Get down to business as you challenge your limits towards that record-breaking moment, Nike keeps your training gear equipped with the Nike Pro Elbow Sleeve AP band. Easy pull-on design with excellent breathability and compression fit, this lightweight construction emphasizes stability and support while keeping your arms protected during lifting workouts. 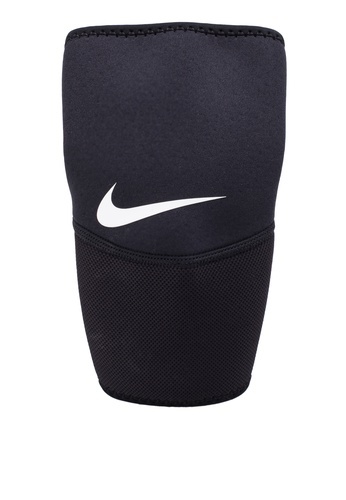 Can't find Nike Pro Elbow Sleeve in your size?